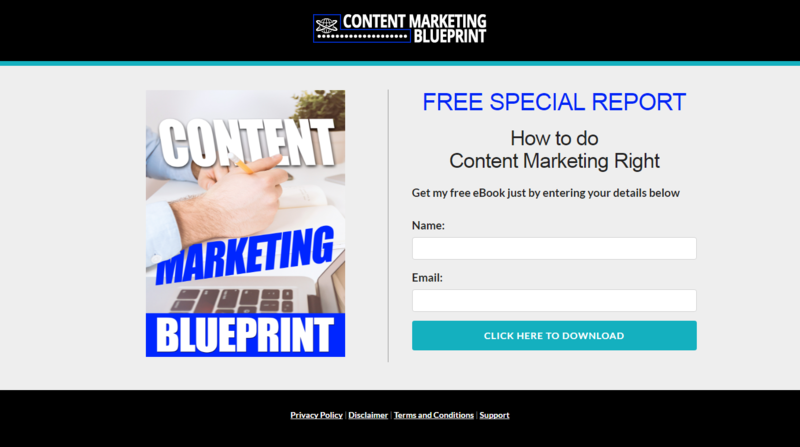 First off, I'd like to say a MASSIVE thank you and well done for purchasing the Content Marketing Blueprint Business in A Box. 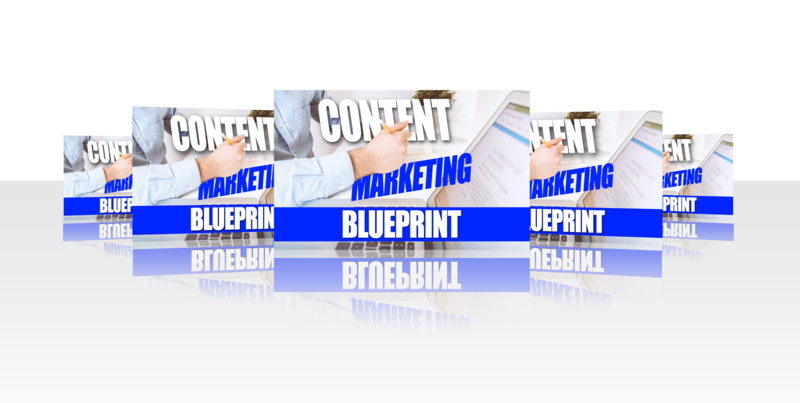 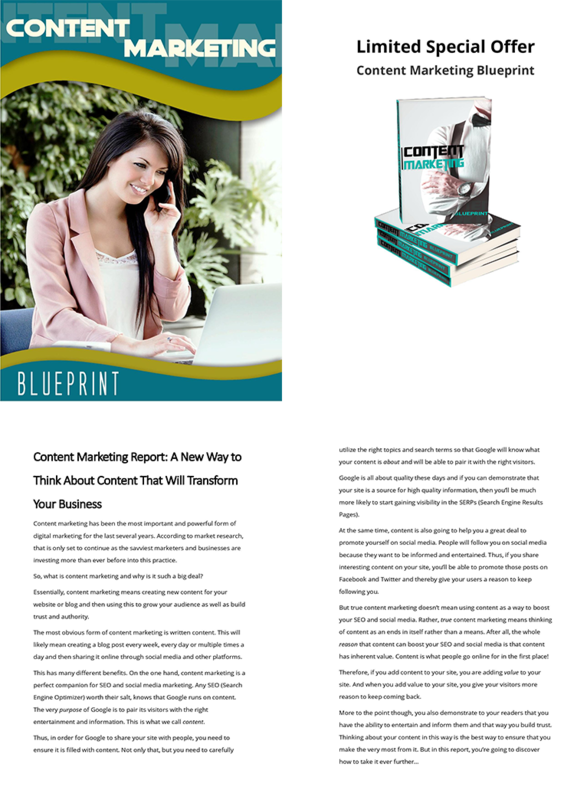 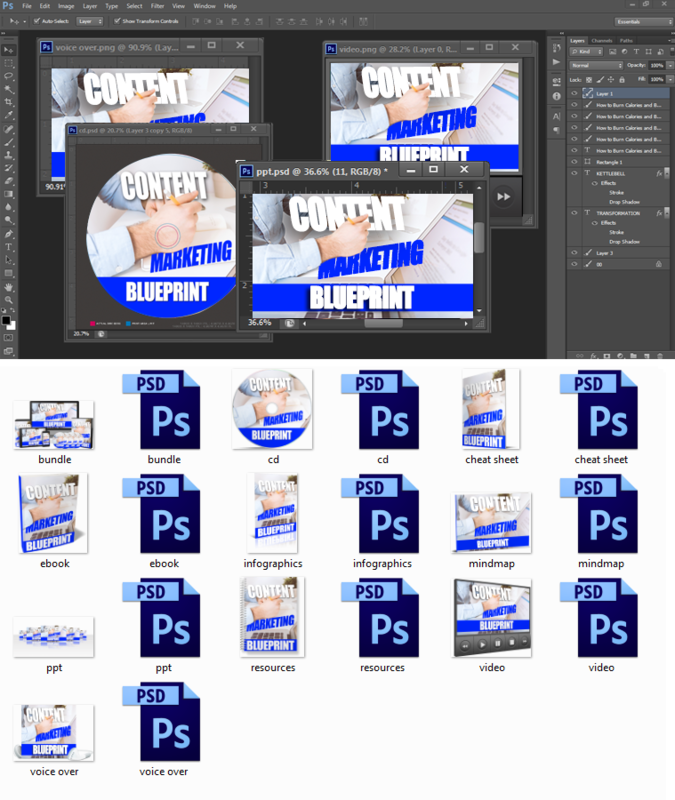 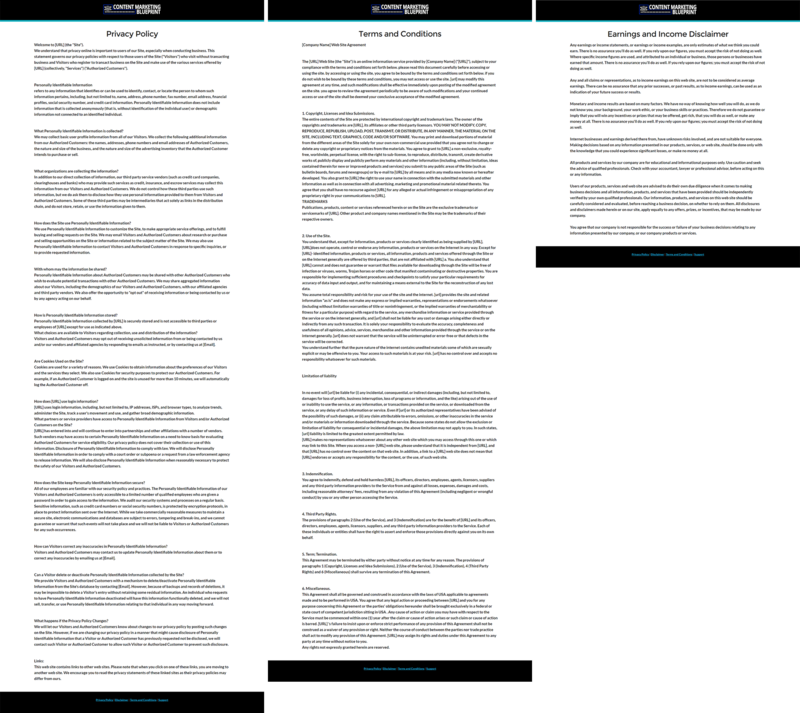 Deluxe Version Of Content Marketing Blueprint. 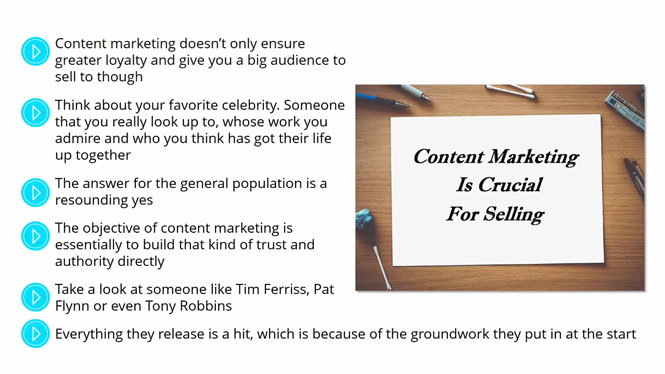 We’ve put together 10 AMAZING training videos on Content Marketing that are full of high value content that’s going to AMAZE your customers. 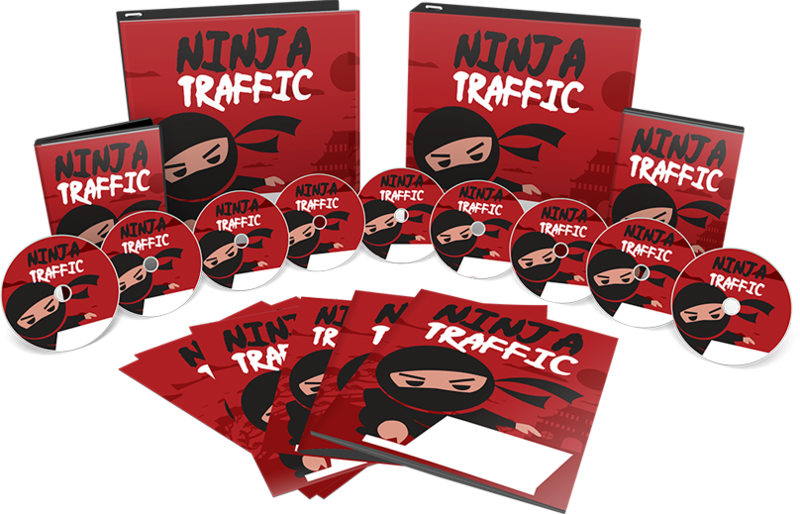 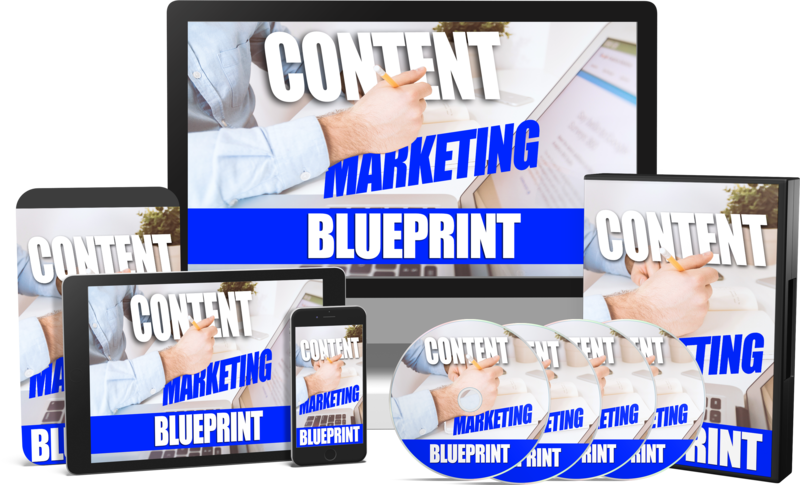 These aren't just 10 random videos which are thrown together, but they include the absolute latest, and most cutting-edge information on Content Marketing Blueprint. 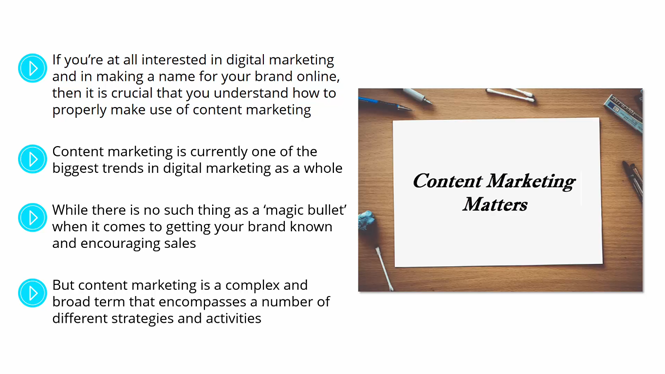 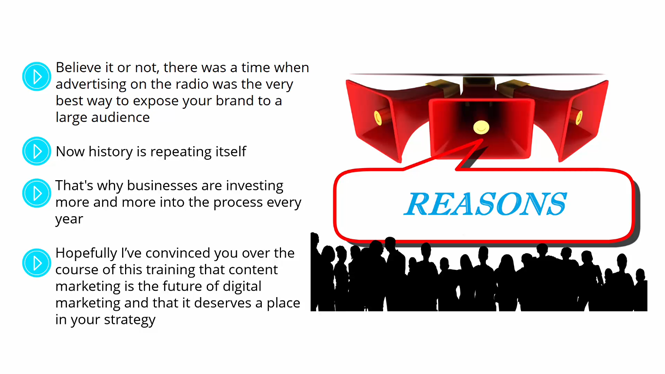 Video 2 - Why content marketing is crucial for selling? 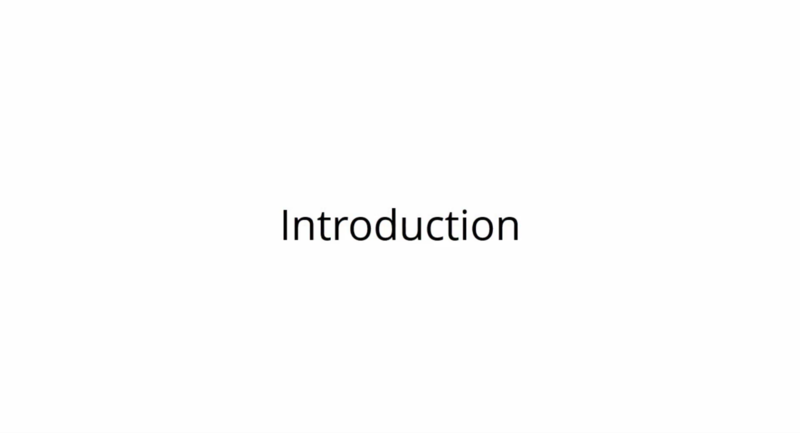 Video 3 - The logistics and the numbers. 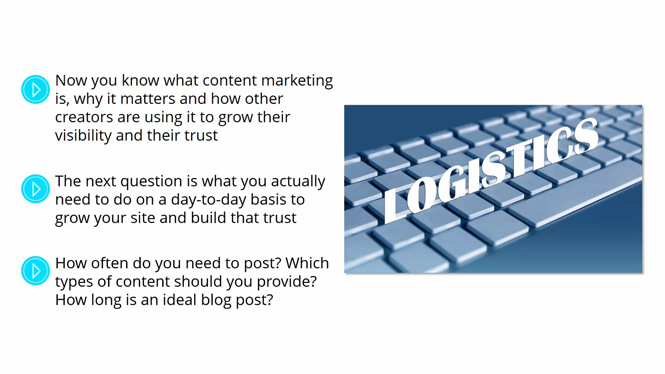 Video 4 - Creating the best content. 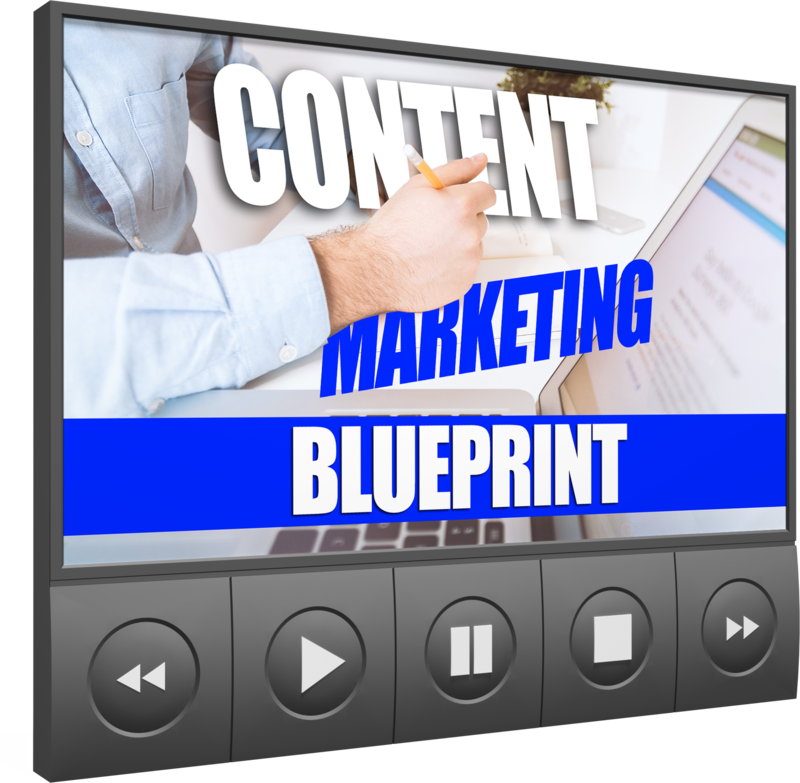 Video 5 - Marketing your content: Your articles as products. 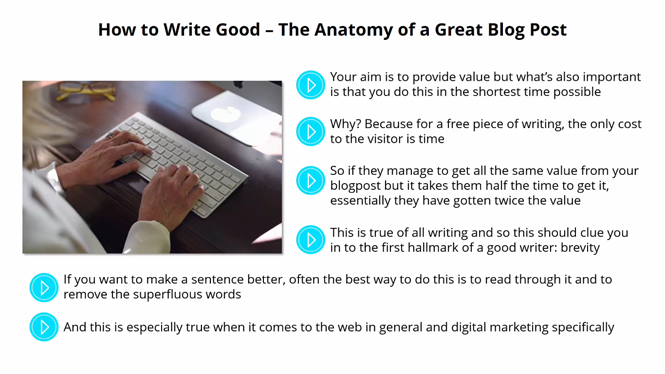 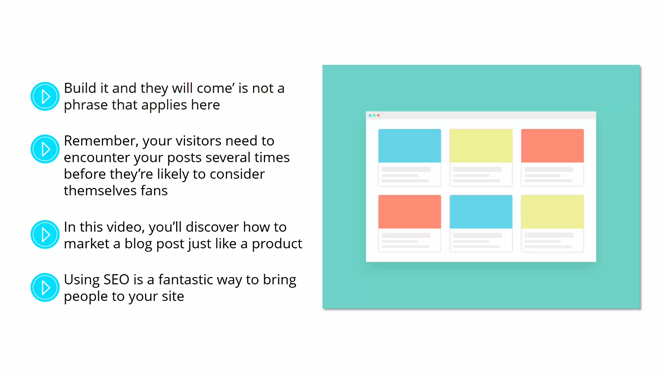 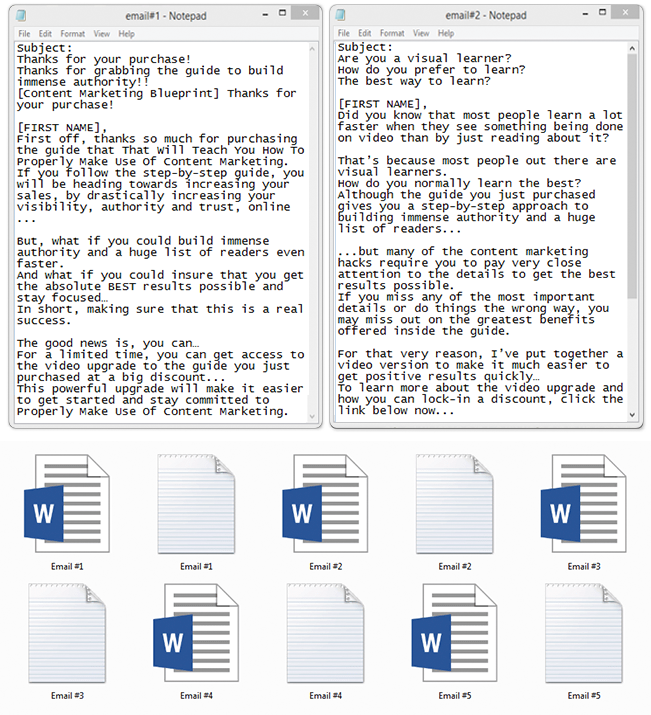 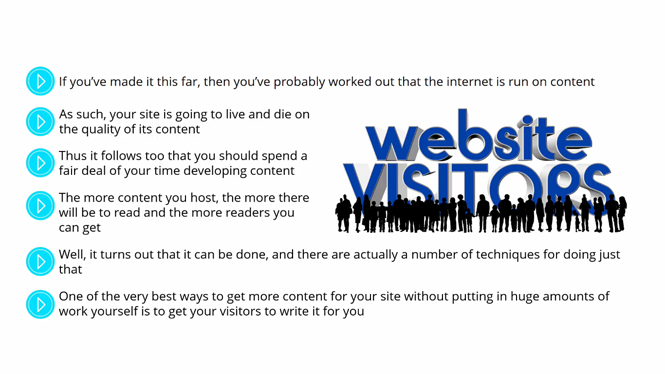 Video 7 - Getting more content: How to get your visitors to write your content for you. 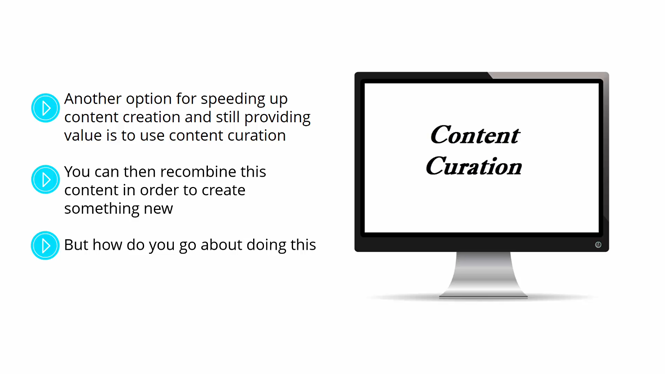 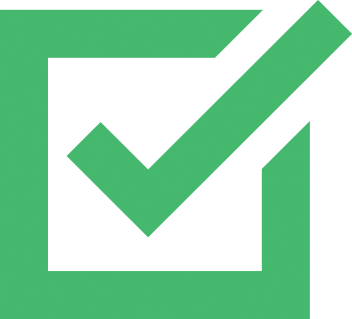 Video 8 - Getting More Content: Your guide to fast and effective content curation. 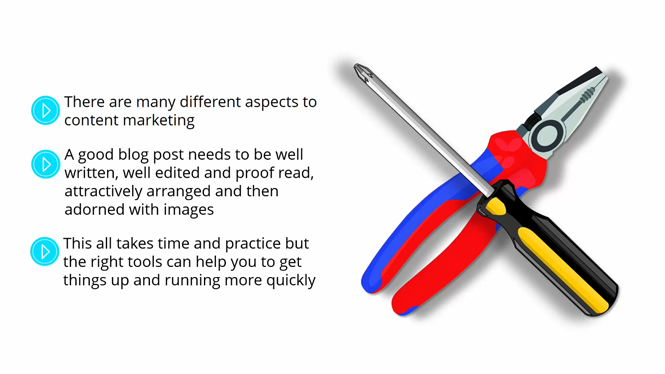 Video 9 - Tools and Resources for your content marketing. 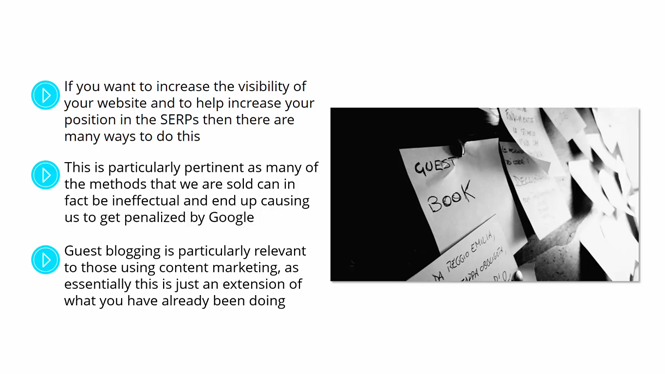 Video 10 - Closing words on content marketing - More reasons it's perfect for your marketing strategy. 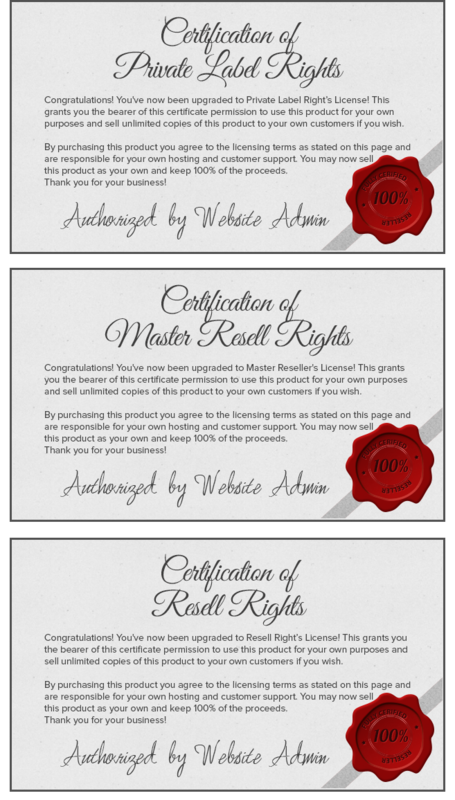 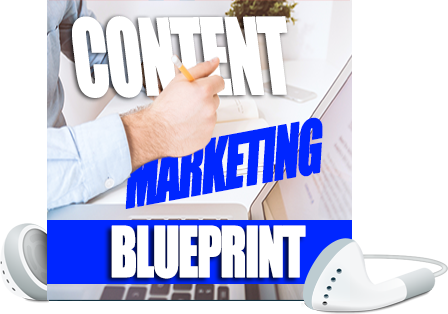 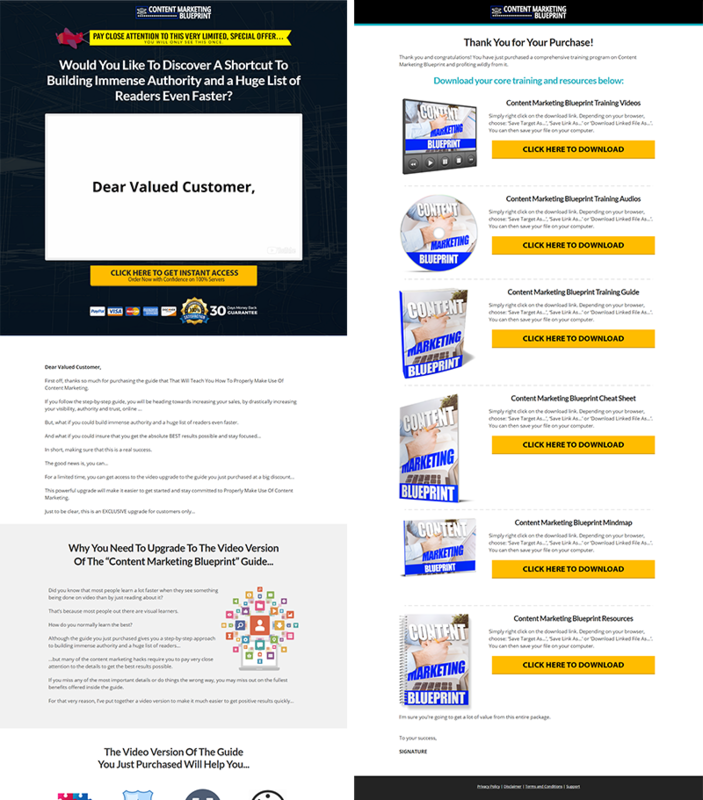 Yes, you get the same PLR rights as the core package of Content Marketing Blueprint.